Cecil Clark's stories from the archives of B.C. 's first lawmen show why the B.C. Provincial Police was considered one of North America's best police forces. 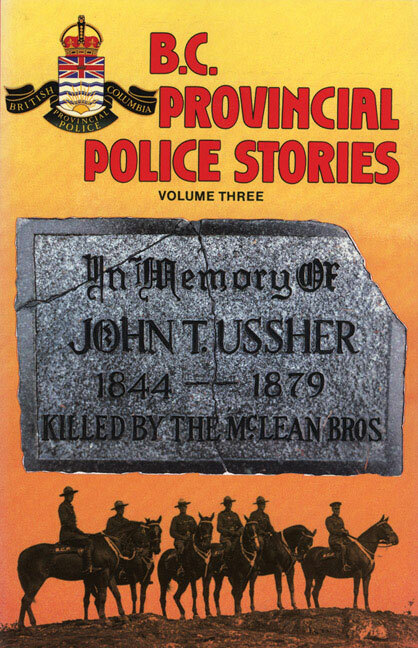 Included are tales of the McLeans, a gang of vicious young killers in the Interior; "Skook" Davidson, one of the force's most unconventional Special Constables; canine policemen; and Sergeant Sperry Cline and his one-of-a-kind approach to policing.